Who’s Who Legal (WWL) has published its analysis of the UK Bar. 30 members of Monckton Chambers are recognised across eight practice areas. 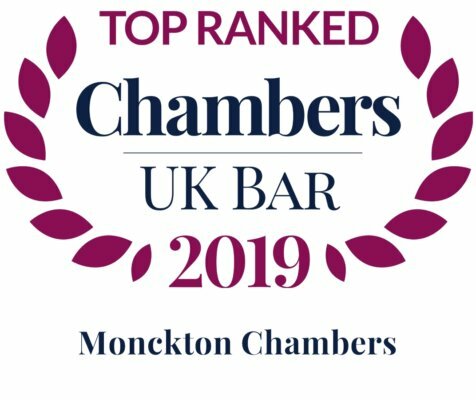 With 48 listings in total, Monckton Chambers is ranked joint fifth in the table “Leading sets in WWL: UK Bar 2018 by total listings”. Monckton members are particularly strong in three chapters where they are included in the “Most Highly Regarded Tables”, as well as dominating the Junior section in terms of number of members recognised. Daniel Beard QC and Josh Holmes QC are recognised as two of only five of the listed “Most Highly Regarded” Silks. Nine Monckton silks are recommended this year out of a total of 25. Ronit Kreisberger and Anneli Howard are identified as two of the five “Most Highly Regarded” Juniors across the whole of the UK Competition Bar. 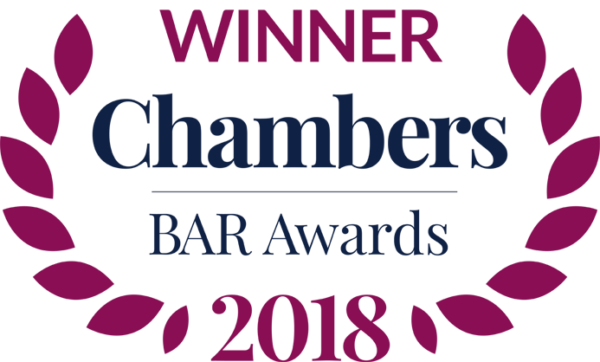 Monckton Chambers also shows its Junior strength by demonstrating “a superb junior bar with nine listings, giving it the largest contingent of juniors in this year’s chapter”. Others listed are: Tim Ward QC, Jon Turner QC, George Peretz QC, Kassie Smith QC, Meredith Pickford QC, Paul Harris QC, Mark Brealey QC, Ben Rayment, Ligia Osepciu, Robert Palmer, Alistair Lindsay, Alan Bates, Alison Berridge and Rob Williams. Daniel Beard QC and Josh Holmes QC are again recognised as two of only five of the listed “Most Highly Regarded” Silks. In total five Monckton Silks are recognised for their work in the field. Robert Palmer is one of only two Juniors recognised as “Most Highly Regarded” and once again Monckton Chambers boasts the largest number of juniors in this chapter, with six names listed. Others listed are: Tim Ward QC, Jon Turner QC, Meredith Pickford QC, Fiona Banks, Alan Bates, Anneli Howard, Stefan Kuppen and Ligia Osepciu. 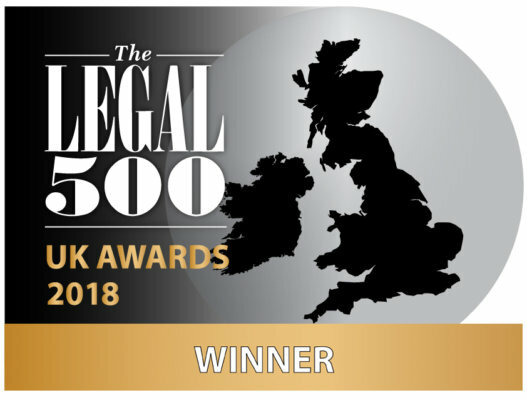 Michael Bowsher is one of the five “Most Highly Regarded” Silks as Monckton Chambers “stand out for their exceptional work in in the procurement law”. Ewan West and Valentina Sloane are two of only four “Most Highly Regarded” Juniors. With seven leading juniors in the procurement space who impress commentators with the depth of their expertise, Monckton Chambers again lead the way in terms of Juniors. Others listed are: Philip Moser QC, Fiona Banks, Anneliese Blackwood, Ligia Osepciu, Ben Rayment, Valentina Sloane, Ewan West and Rob Williams. For the first time, WWL has identified some of the standout members of the junior Bar as “rising stars” with the aim of highlighting the work of those barristers, aged 45 or under, and of 15 years’ call or less, who are operating at a level beyond their call. 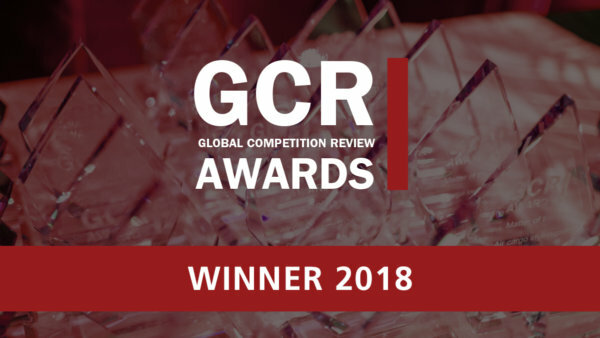 Monckton’s Ligia Osepciu who is listed in the Competition, Government Contracts and Telecoms chapters of WWL: UK Bar 2018 is one such “rising star” as she wins praise for her “extensive experience in the public procurement space” and is recommended as “a superb case strategist”. She is also identified as “really good” in the competition and telecoms arenas, where sources highlight her as “very quick and clear”. This is the fourth edition of Who’s Who Legal and it features more than 100 sets; however, over 40 per cent of the listings are earned by practitioners from 12 standout sets, one being Monckton Chambers. This comprehensive guide to 28 distinct practice areas at the bar is published by Law Business Research Ltd.